It has been three years since RINGLY was launched, we’re continuously learning that starting a business from the ground up and making new stuff is hard. They began as a small, three-person, vision-driven team to one of the most exciting fashion-forward wearable technology companies on the market. They are now over 20 people and continued growth has brought with it some challenges. All of Ringly gemstones are hand-cut from rocks mined from various locations across the globe. Each gemstone takes close to an hour to cut, and goes through three rounds of inspection. The result: a unique gemstone that is dimensionally accurate, aesthetically beautiful, and free from any defects. Our jewelry goes through approximately 20 different hand-assembly and manufacturing steps including: machining, soldering, setting, laser etching, polishing, and plating before each piece goes through a final quality inspection to ensure the jewelry is ready to meet its tech counterpart. Making jewelry: rings, bracelets and Christina and Akbar QC’ing the jewelry. Inside of each piece of jewelry is what is called as a tech “burrito.” The name derives from the flexible circuit board that encases all of the important bits inside: accelerometer (step tracking! ), motor (vibrations! ), battery (life! ), antenna (Bluetooth hotline! ), and 107 other components. 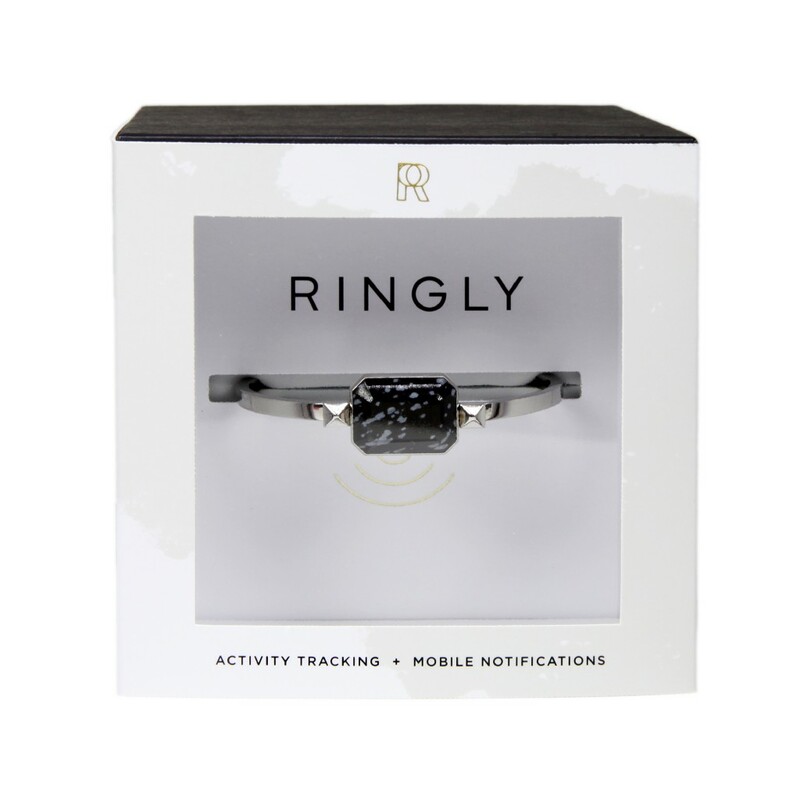 Once assembled, each piece goes through an air leak test, radio frequency test, and accelerometer test to ensure your Ringly is water resistant, will receive notifications and track your steps like a champ. Is Coffee Good Or Evil ? Grammy Awards: ‘Despacito’ Will it Be or Not to Be?? ?